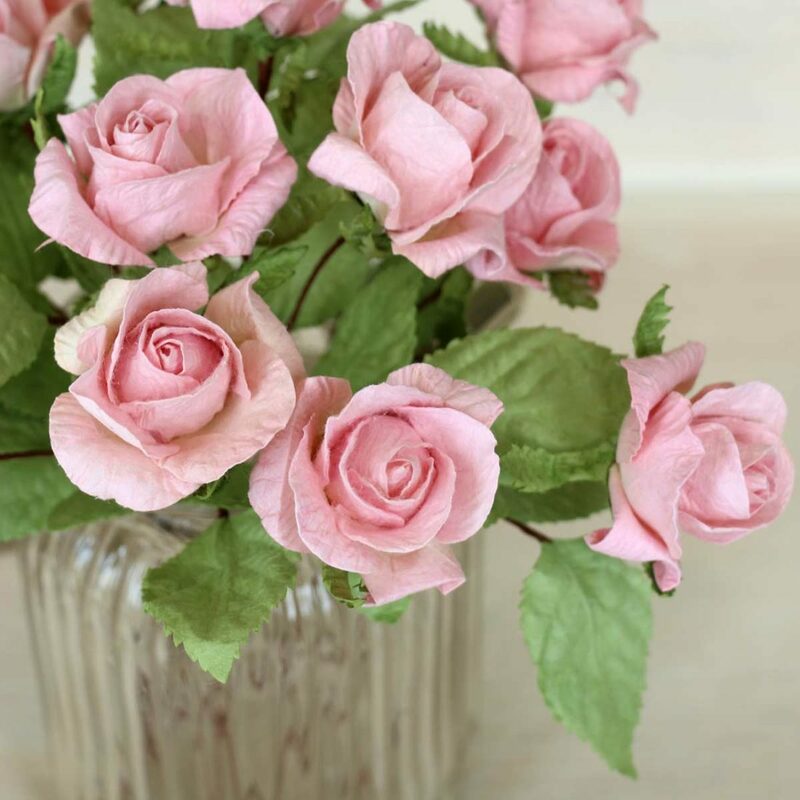 For Summer weddings and celebrations there is nothing prettier than pink roses. I love these ideas below – a rose pergola lit with fairy lights is so romantic. 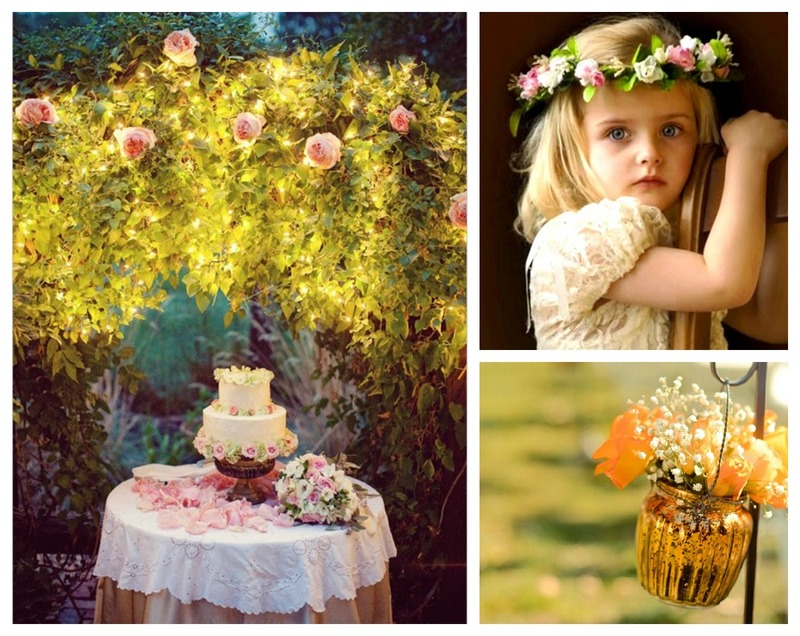 Floral crowns make lovely finishing touches with the prettiest shades of pink, fresh green and ivory. Decorate cakes with roses made from sugar and scatter rose petals as a table decoration. 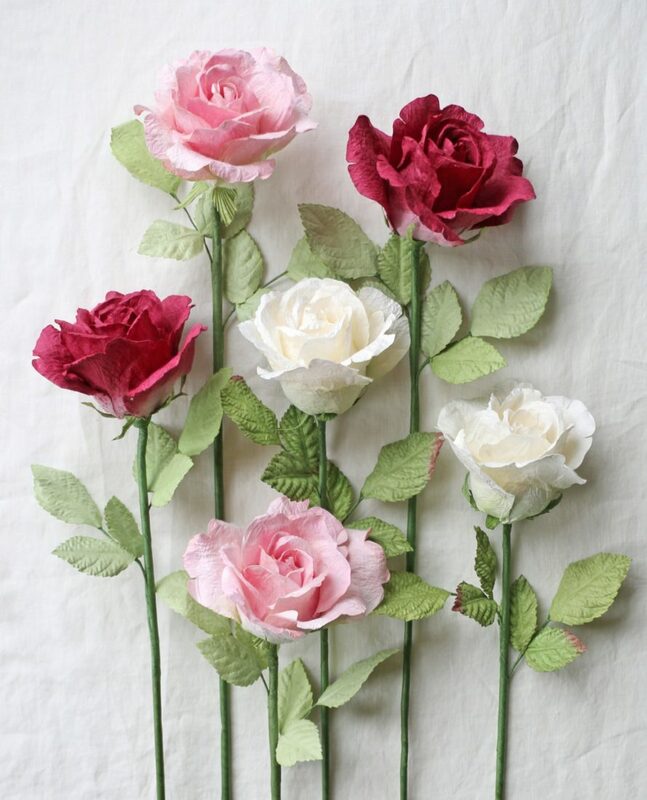 This entry was posted in Latest News, Uncategorized and tagged paper roses, pink paper roses, pink roses.